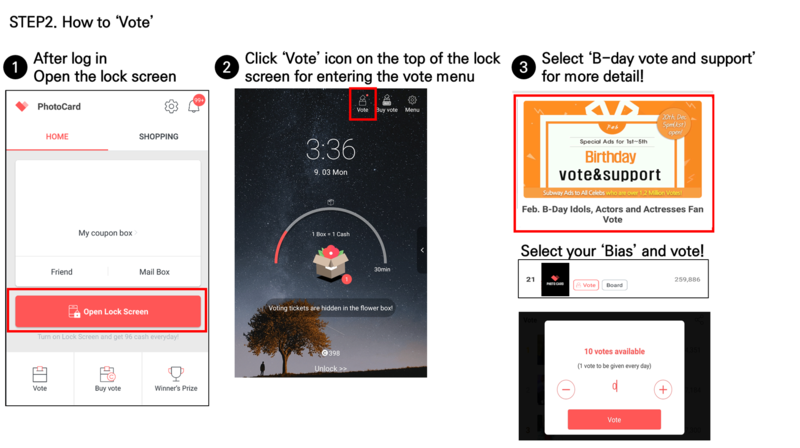 How to participate in vote event? Step3. 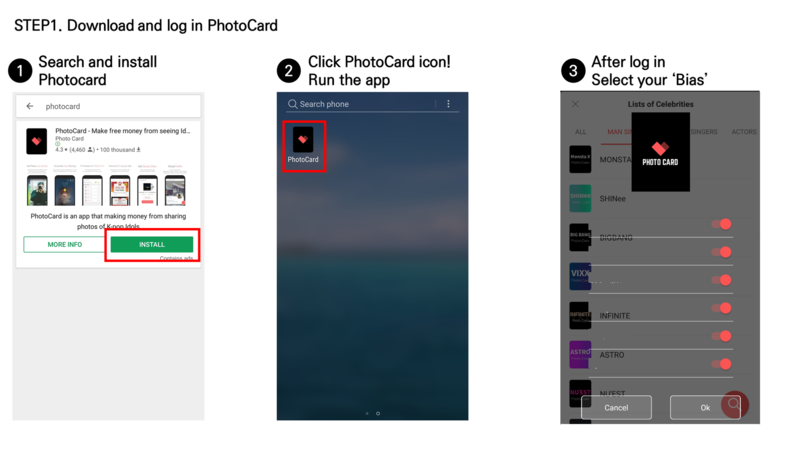 How to collect voting tickets?